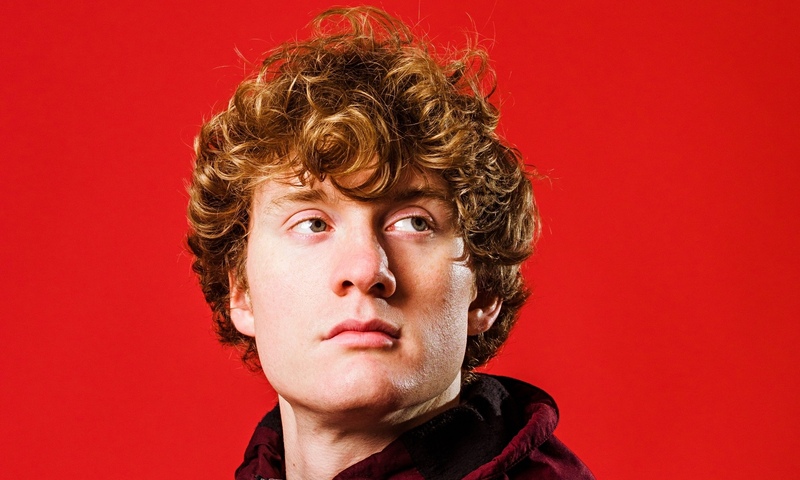 The Kettering-born comedian James Acaster has tapped into an unusual source for his latest tour. Speaking from personal experience, James will be focusing on the time he recently spentduring his jury service. That, in itself, would have provided ample ammunition for this young up-and-coming comedian. However, material wise, even if it did not feel like it at the time, all his birthdays came at once when the jury was informed it would be sitting for a murder trial. Aptly called Represent this show is squaring up to be the must-see show of the year and James is delighted to include this home-town venue on the 2015 tour. It follows his recent run at the Edinburgh Fringe and as Ian Hislop’s team member on BBC’s Have I Got News for You which aired on June 5, 2015. 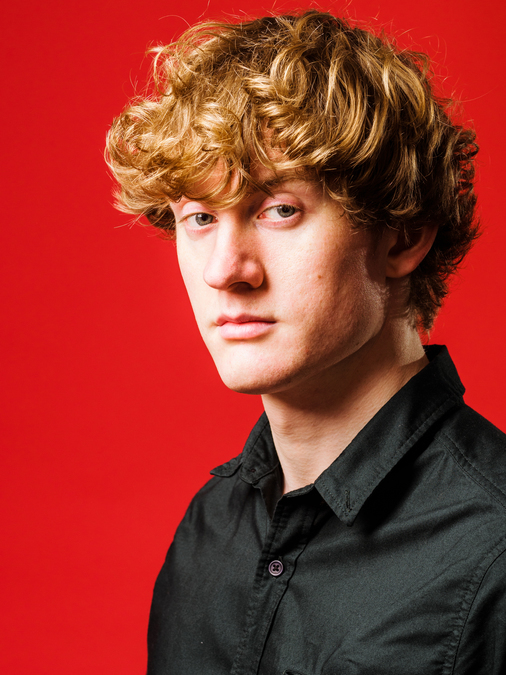 James has already notched up a plethora of award nominations, including Best Comedy Show at the 2012, 2013 and 2014 Edinburgh Fringe festivals and The Sunday Times posted the following review: “Beautifully constructed ‘art of stand-up’ stuff…this show will be taught in schools as the perfect how-to example”. He may have been a jury member but this comedian is guilty of producing faultless stand-up.